SOLD $250,000 05/14/2013. 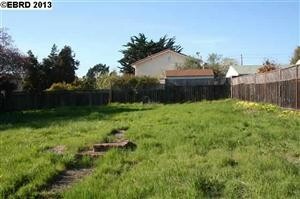 Fabulous Vacant Lot in the Flatlands to Build your Dream Home. Over 12,000 sq.ft. Flag Lot in central El Cerrito convenient to all amenities. Possibility for 2 Housing Structures. Madera Elementary School.